If you are unhappy with the size or shape of your breasts, it can damage your self-image and confidence. 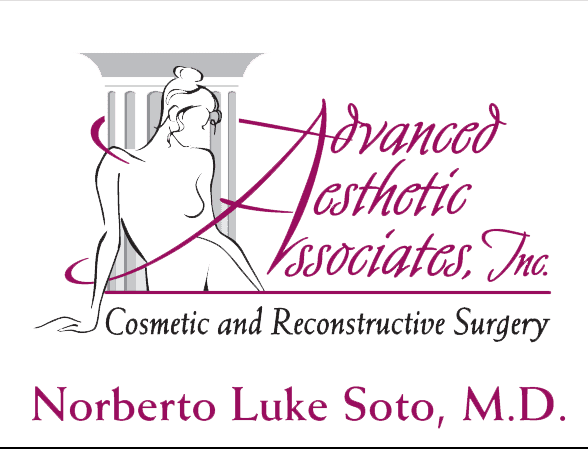 Norberto Soto, MD, is a board-certified plastic surgeon who has helped many women achieve their ideal size and shape while providing exceptional care. With nearly two decades of experience, Dr. Soto helps adult women of all ages who wish to improve their silhouette due to genetics, aging, pregnancy, weight loss, or mastectomy. To find out if you’re a candidate for breast surgery, call Advanced Aesthetic Associates in Englewood, New Jersey, today, or book a consultation online. If you have flat or sagging breasts due to age, pregnancy, or weight loss, a breast lift can restore their youthful perkiness. In this procedure, Dr. Soto enhances elevation and firmness by removing excess skin and tightening the surrounding tissue. A breast lift is often combined with a breast augmentation for optimal breast recontouring. Breast augmentation is a popular procedure that can enhance your self-image by giving you more confidence in your feminine curves. Breast implants increase the size and projection of your breasts. They are also used to reshape the breast and correct asymmetry. Options for breast augmentation include saline and silicone implants. Saline implants are cost-effective and easily customizable. Silicone implants look and feel more like real breasts, and they have less chance of rippling under the skin than saline implants. Larger breasts can cause back strain and poor posture, make daily tasks more difficult. They can also make bras and other types of clothing uncomfortable, and many women with very large breasts feel self-conscious about their bodies. By removing tissue and extra skin, Dr. Soto makes breasts more proportionate to the body with breast reduction surgery. Because losing a breast can be emotionally devastating, breast reconstruction is one of the most rewarding procedures Dr. Soto performs. If you are planning a mastectomy, Dr. Soto consults with you from the onset so you can feel confident that your reconstruction will restore your silhouette and your self-esteem. Many insurance plans cover breast reconstruction surgery. Reconstruction addresses breast loss due to breast cancer or injury. Dr. Soto performs a range of techniques to create natural-looking breasts, including tissue transfers and implant procedures. Reconstruction sometimes requires temporary tissue expanders to be worn for a few months before permanent implants are inserted. Breast surgeries are very common procedures that aren’t considered high risk, but any surgery carries some risk, such as infection, excess bleeding, or anesthesia complications. Both saline and silicone breast implants are considered safe for long-term use. 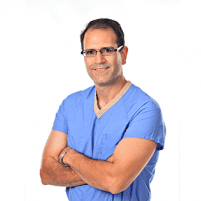 Dr. Soto is an expert surgeon with decades of experience who performs breast procedures safely, with meticulous attention to detail. Before performing any procedure, he spends time getting to know his patients so he can understand their aesthetics goals, which informs the artistry involved in breast surgery. To find out if you’re a candidate for breast surgery, call Advanced Aesthetic Associates to schedule a consultation or book online.